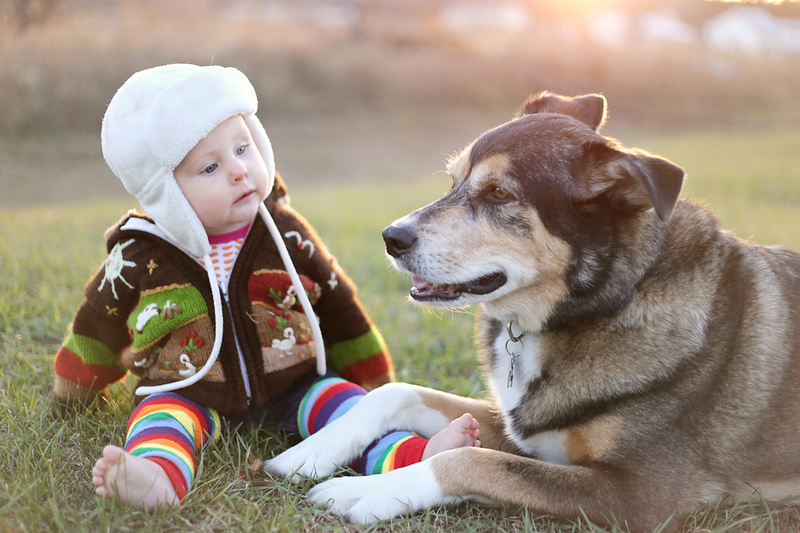 Winter time is when we most certainly see more complaints for our older pets. Pets Training & Boarding take a look at how we can help our ageing cats and dogs during these bitterly cold spells. For many older pets, winter time can mean an increase in stiffness and a decrease in movement. As the colder weather creeps in, many older pets may show signs of problems that should be presented quickly to your local veterinarian to determine if your dog or cat is suffering from arthritis. Today, there are many options to help your pet through their older years with conditions such as arthritis. 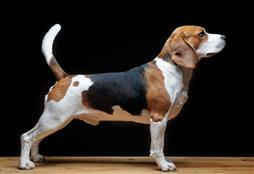 Pain management alongside supplementation can help increase your pet’s movement and literally take years off. Feeding zones – keep them in quiet area and away from the home hustle and bustle. Bedding – extra warm bedding in a nice sun-drenched area. Trampoline beds work very well for older dogs, and nice snuggly beds with sides are perfect for the aging cat. Heights – for cats you may consider moving bedding to a lower level on their cat scratcher. Cats are also masters at masking painful joints, so if you notice your cat no longer likes to jump or use their cat scratcher a vet check is in order. Coats – many older dogs may also struggle to keep warm in the winter time so purchasing a nice comfortable night-coat is a good idea to help with warmth. Movement – don’t be fooled by age, even stiff joints need to keep moving and active. The pace not be quiet the same as younger days, but it is important to keep up with a nice gentle stroll daily for older dogs, and an encouraging play for older cats. Supplements – there are many supplements that you can add to your pet’s diet to help with joint care and health. Ask your local vet for some advice on adding additional nutrients to your pet’s diet to help with common ageing ailments. Litterboxes – older cats will not like the idea of heading out getting their paws wet and cold. They may actually start finding a secret location in the home until the pungent odour catches them out! Installing a litterbox will help your older cat with their toileting.